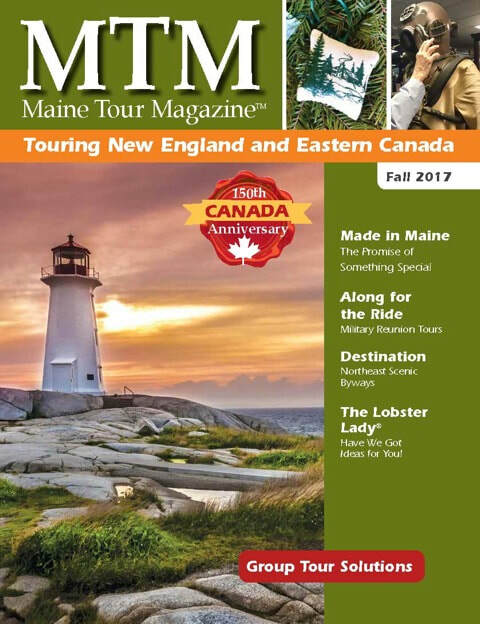 Thank you for your interest in employment with The Maine Tour Connection. The success of our company is driven by the team work, dedication, participation, and performance of our team members. Achieving the highest levels of customer satisfaction is unparalleled and leaves our customers happy and re-booking with us again and again. We seek qualified candidates who share our enthusiasm for the hospitality industry, values, and desire for achieving excellence. We are currently looking for qualified and enthusiastic candidates to join our team.